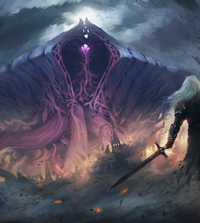 Would To the Slaughter take care of Emrakul, the Promised End? 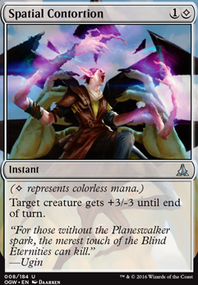 What exactly counts as an "Ability" for the purposes of Summary Dismissal? 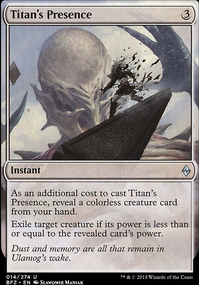 Can I use the stack as described in the explanation? 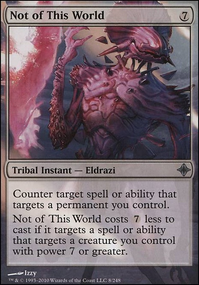 lolman1c on Eldrazi Deck Improvement? 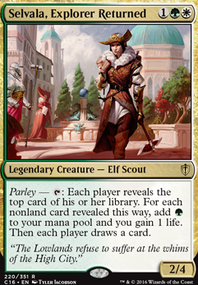 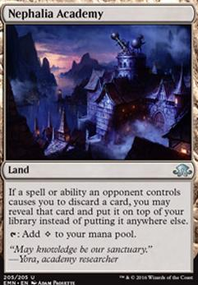 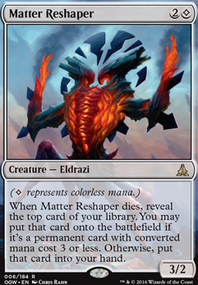 Was wondering what people here thought and if anything should be removed and replaced with another Eldrazi card? 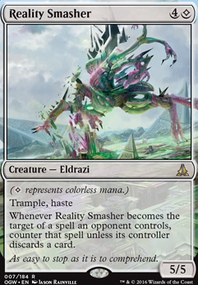 Again, this isn't for tournament... just a fun Eldrazi deck to win games during casual matches with friends. 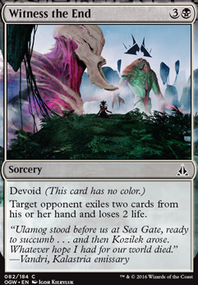 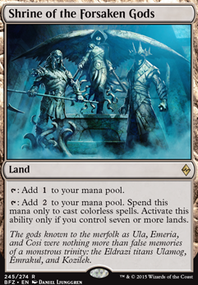 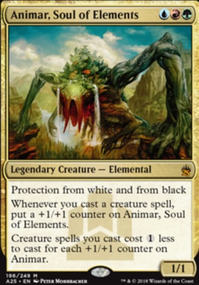 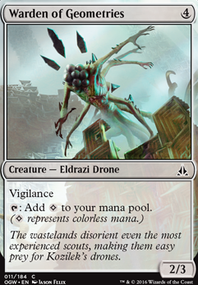 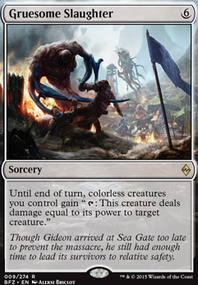 And also because the Eldrazi look super cool. 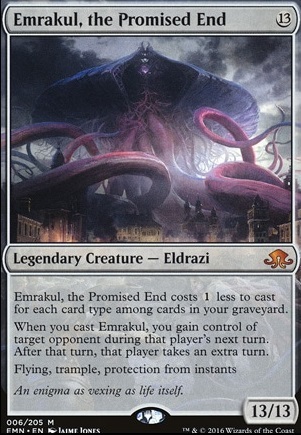 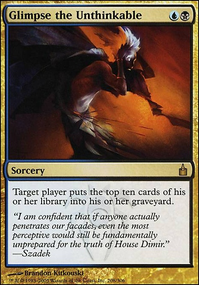 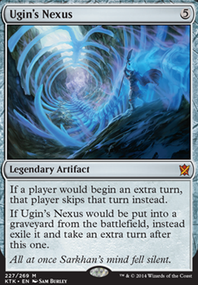 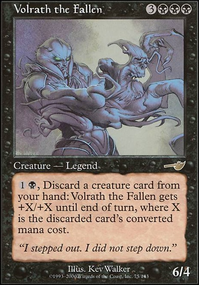 However, if you think something is useless and should be replace by a power brick card like Emrakul, the Promised End then feel free to suggest it.